I love this nursery. It's mellow and comfy and, you know, patriotic and stuff. 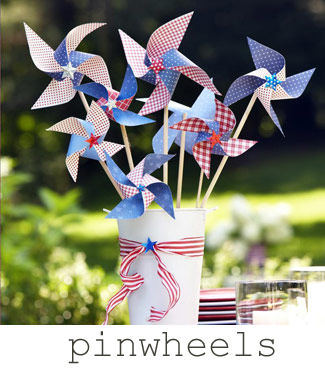 Pinwheels are waaaaay fun. They really really are. I'm pretty sure a person is never too old to have fun with a pinwheel. 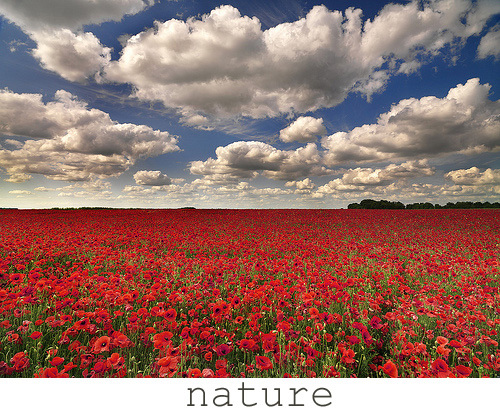 Even nature likes red, white, and blue. Awesome. This is my absolute favorite. Because it's CAKE. I like cake. 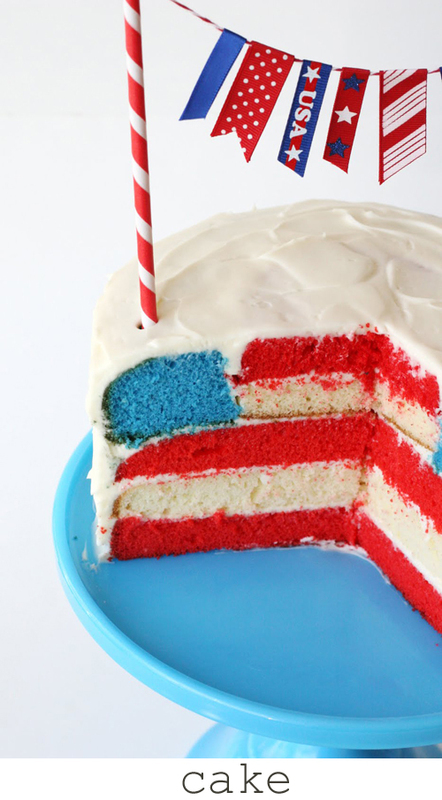 I would like some of this cake, right now. 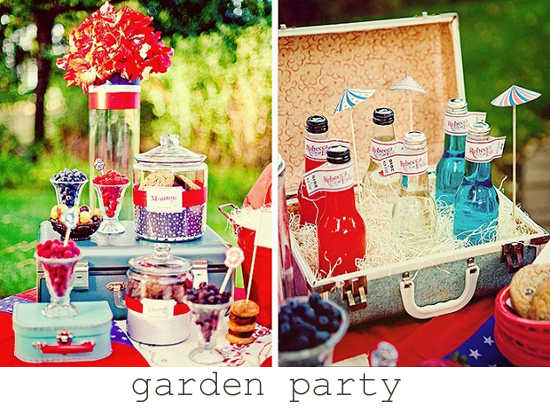 Check out more of our favorite pins on our pinterest boards!